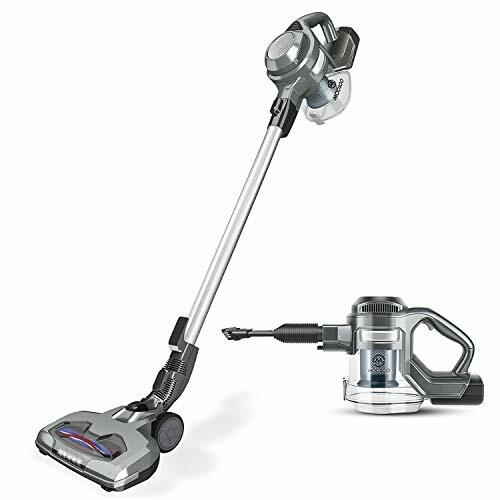 You’re gonna to liberate yourself with SHINEFUTURE Cordless Hand Vacuum, Hand Vac cleaner is lightweight and suction-powerful, it works great on PET HAIR Hard Floor and CORNER CLEANING, it’s a smart choice to do a quicker cleaning for your home and car. 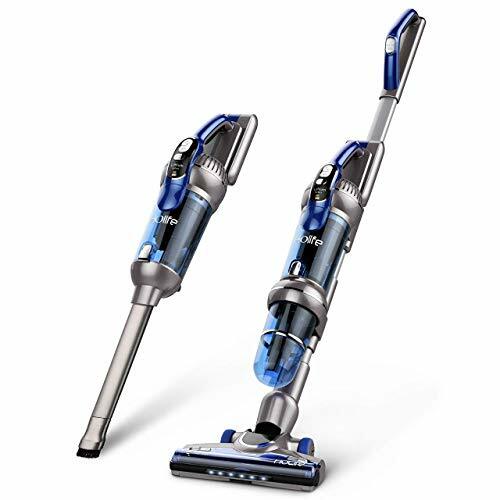 – The Electric Brooms have convenient finger tip touch control design, it is easy to switch between handheld vaccum mode to clean up the keyboard and sofa with brush nozzle,or clean up any tight spaces with crevice nozzle. – HEPA filtration system can lock in small particles and prevents the spread of allergies and bacteria. 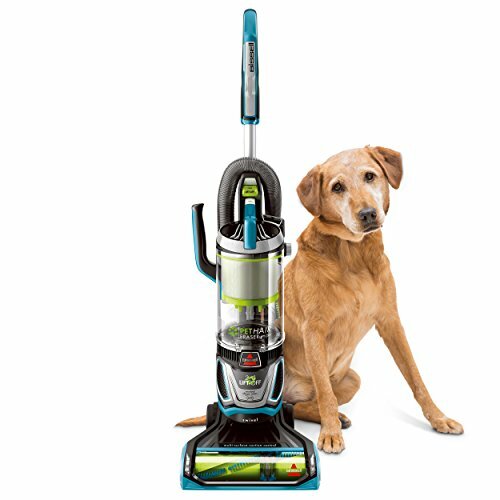 A great bagless vacuum cleaner for the hardwood floor, carpet floor, upstairs, corners and ceilings. Bin volume is 800ML.One button release dirt cup to empty the container filled with dust without getting your hands dirty. – Fix the hand vac to the bottom of the wand or secure it to the wall mount. – 3-light-indicator, different lights for different power status, 3 for full, 2 for middle, and 1 for low power, indicate status clearly once turned on. – Please do not clean big objects such as tatter, leaf ect. 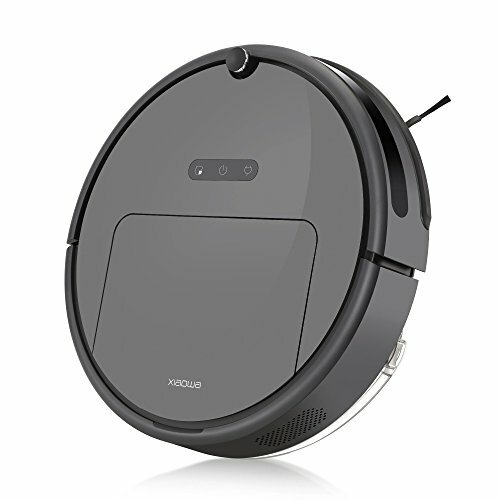 – The vacuum cleaner cordless is not suitable for long wool carpet. 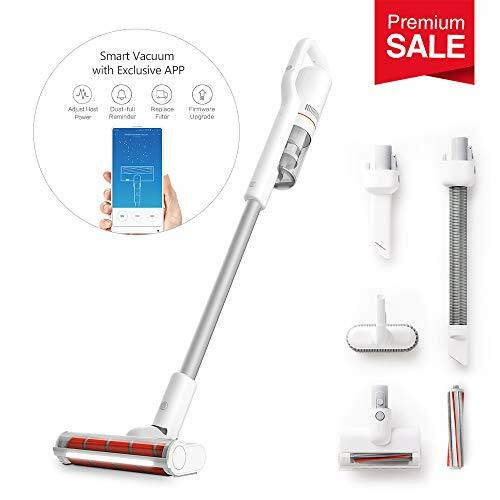 【2-in-1 Versatile, Flexible to Household plus Car】- Easily switch to a handheld vac at the touch of a button and then remove the bar. 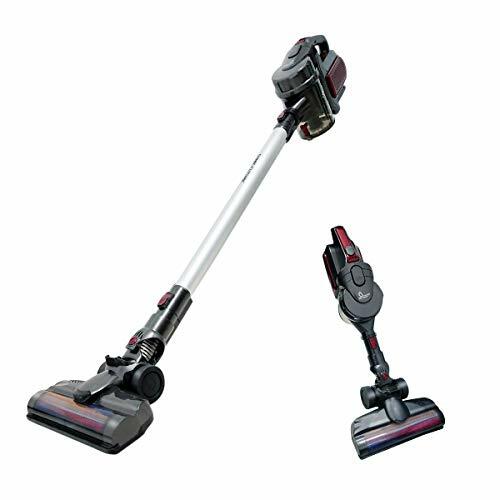 The upright vacuum packaged with a crevice tool and stiff brush help cleaning of cars, upholstery, stairs, and other hard-to-reach spots. 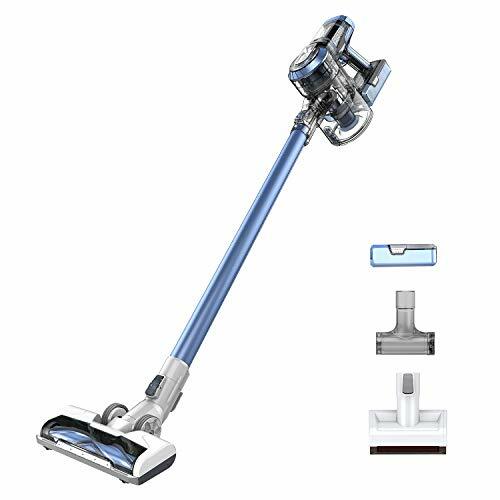 【8500pa Super Suction, One Button Start Under Two Speed Mode】- SHINEFUTURE stick vacuum equipped with 150W high performance motor provides two suction mode: 5000pa low suction mode under stable works for about 30 – 40minutes. However, High suction mode offer 8500 strong cyclonic suction perfect for hard floor and low pile carpets! Pick up all kinds of crumbs, pet hair, dust even cat litter. Make your floor more cleaner than ever. 【Flexible Operation, No Dead Corner in Cleaning】- The hand vaccum cleaner designed in rotatable with 270 degree, make sure you can sweep thorough cleaning in different occasions. Free of dead corner in cleaning. 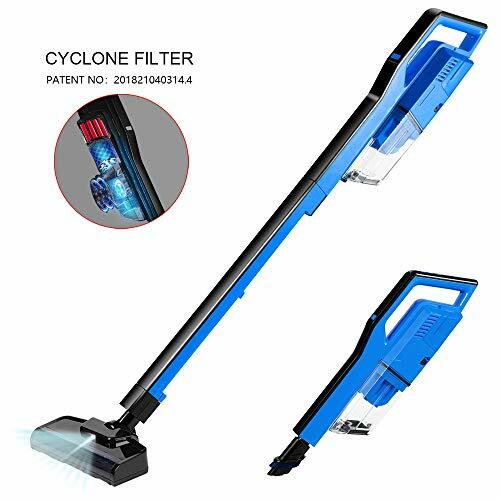 【User-friendly】- This dry vacuum cleaner comes with an easy-to-clean dustbin, advanced cyclone HEPA filtration system, effectively spins dust away from motor and keeps the powerful suction,reduces allergy and bacteria, ideal for home with pets and children. LED indicator allows you clean more clearer under dark space where under furniture. 【Excellent Customer Service】- What’s in package: 1* Vacuum Cleaner, 1* Electric Floor Brush, 1* Conductive Tube, 1* Long Suction Nozzle, 1* 2 in 1 Nozzle, 1* Spare Hepa, 1* brush,1* Charger, 1* Manual. Since we believe in our product, you will receive a 12 month money back guarantee. In addition, our customer service is always available and provides reliable advice.